This is possibly the best caramel cake recipe easy baked, that you will come across, is actually a southern caramel cake recipe, but with a healthy twist in terms of natural sweeteners ! With our sedentary lifestyles, our intake of refined white sugar should be very controlled. So it is important to try and find healthy alternatives that we can introduce our children too, while continuing to indulge our sweet tooth ! 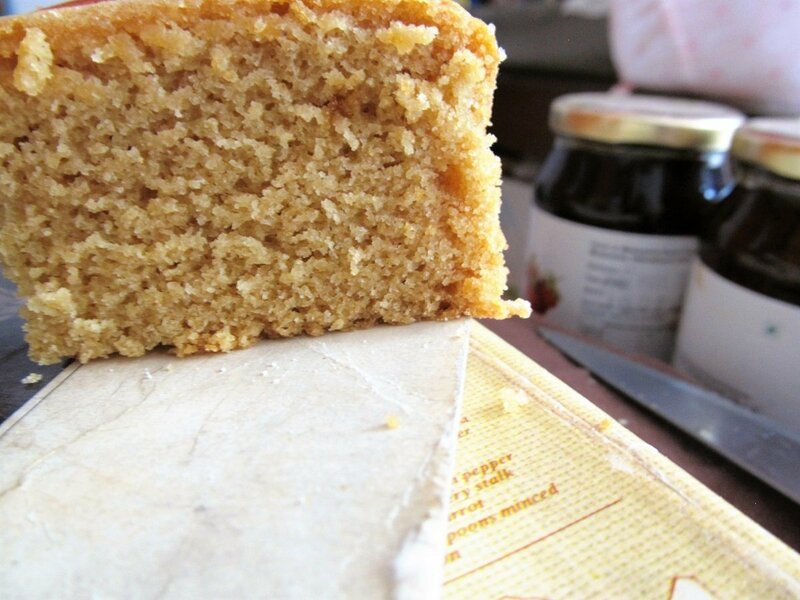 Do try out this easy caramel cake recipe and share your feedback with us ! Heat the mix of white and coconut sugars to melt it. When it turns brown, add the water to make the caramel sauce. Keep it aside to cool off. Preheat the oven at 160 degrees Celsius. Cream the butter, cane sugar and liquid jaggery together. Add the eggs one at a time and mix well. Add the cooled off caramel sauce and mix. Add the sifted flour and milk alternately until both are incorporated well into the batter. Put it into a greased baking tin and bake for 30-40 minutes. Cool off, slice it and serve. Simran is the editor of Kiddilicious. She enjoys bringing healthy and yummy recipes(and accompanying smiles) for kids. Her recipes are particularly suited to the lifestyle of busy, aspirational and consumerism-conscious millennial parents. Learn how to bake best caramel cake recipe easy with 3 different healthy sweeteners. Best caramel cake u come across can be a southern caramel cake recipe.